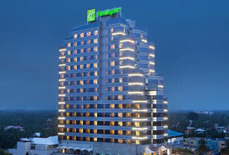 Ernakulam is bustling with energy and has plenty of places to stay for a holiday. 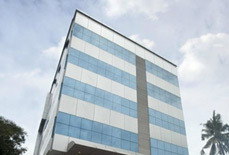 The accommodations in Ernakulam are super charming, surrounded by lush green beauty and beach. It has many heritage buildings, some of which are converted into boutique hotels and homestays to give a peaceful stay to the guests. 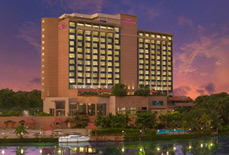 Ernakulam is a home to many attractions, that brings in a large number of tourists every year. So, one can easily find a good and budgeted hotel or homestay to stay here. 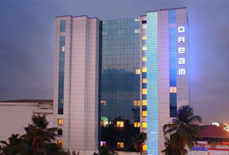 When it comes to book a hotel in Ernakulam, Tour My India is the best place. 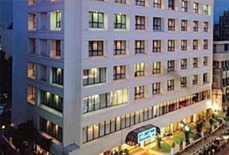 Get the best deals on Ernakulam hotels booking only at Tour My India. Positioned on the shoreline of the Arabian Sea with Kottayam and Alappuzha districts in the southern side, Idukki in the eastern side and Thrissur in the northern, Ernakulam is a flourishing business city. 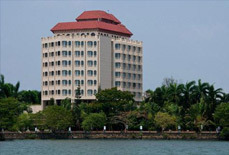 A mesmerizing combination of the old and the new, the region comprises a lot of fascinating cities, counting Kochi (Cochin), the commercial capital of Kerala. Ernakulam continues the institution of welcoming visitors with its traditional warmth and generosity. Hordes of tourists visit this enthralling place all round the year to savour its enchanting beauty.